Damage from a hurricane is bad enough. Don’t let scammers make it worse. Hurricane Irma may be gone. But scammers are rolling through in the wake of that storm and others. Homeowners are particularly vulnerable to fast-talking, document-waving con artists who promise to help with repairs, insurance claims and FEMA payments. The state has dispatched three anti-fraud strike teams — including one in Miami-Dade County — to investigate suspicious activity and alert residents on how to recognize red flags. They are taking complaints from homeowners, meeting with homeowners associations and partnering with local law enforcement. The Herald reports that since Hurricane Irma cut through the state a month ago, the Florida Office of Insurance Regulation has recorded $4.6 billion in damage claims. And the Federal Government is concerned enough about scams that U.S. Attorneys offices in the Sunshine State and Puerto Rico and the National Center for Disaster Fraud established a 24-hour tip line. “Unfortunately, criminals can exploit disasters, such as Hurricanes Harvey and Irma, for their own gain by sending fraudulent communications through email or social media and by creating phony websites designed to solicit contributions,” said the center’s Acting Executive Director Corey R. Amundson. First, contact your insurance company. Beware of scammers claiming to be with FEMA asking for money to help with flood claims and verify the identity of anyone claiming to represent the government or relief agencies. Finally, don’t fall for scammers who pose as contractors. 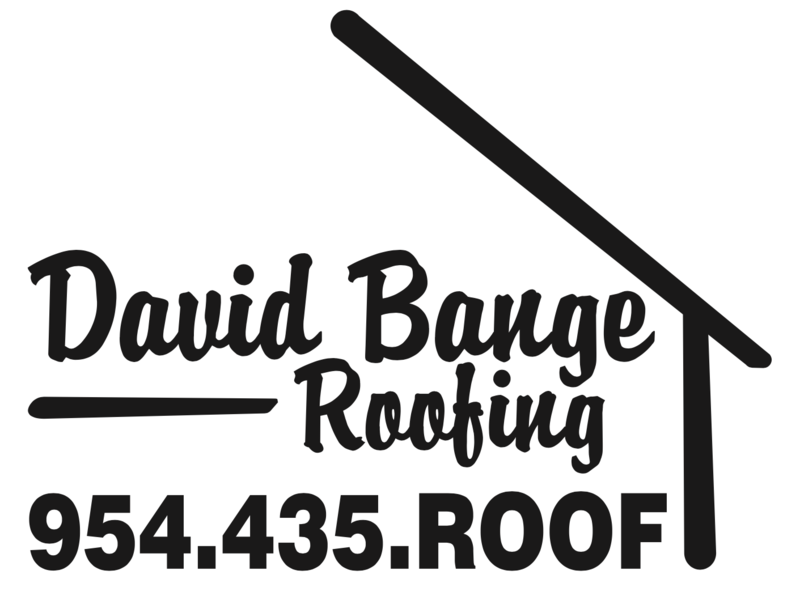 Instead, work with licensed, reputable professionals, like David Range Roofing. We are a full-service roofing company with strong relationships with the industry’s top manufacturers. 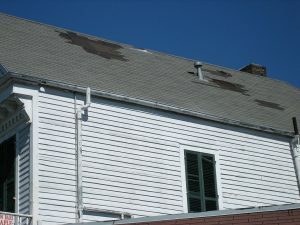 We know that suffering damage after a storm is hard enough, so we offer our customers insurance claims assistance. For a free quote, click here.